The first round of the great Canadian food label fight is a victory for the food industry. New labels will not specify how much "added sugar" a food product contains. There are 152 ways to say "sugar" on a food label. It can be called isomaltulose, agave, barley malt, sorghum or brown rice syrup, even potato syrup solids. All of those obscure synonyms will be listed in one convenient place on the food label, behind the word "sugar," as Health Minister Jane Philpott announced Wednesday. It's all there in the document Regulations Amending the Food and Drug Regulations published in the Canada Gazette on Wednesday. 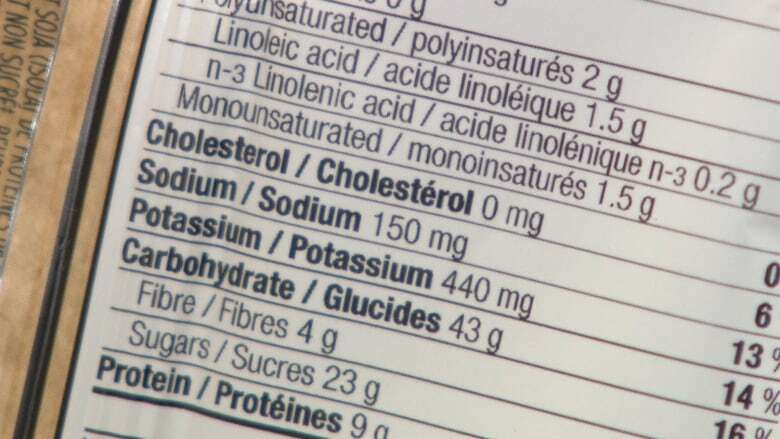 "The proposal to declare the amount of added sugars in the Nutrition Facts table was popular among consumers and health stakeholders (including health professionals, NGOs and provincial and territorial governments)" it says. But industry doubted the science. Food company lobbyists argued that the human body doesn't know the difference between added and natural sugars. As well, "added sugars" is confusing, the industry argued, directing Health Canada experts to a U.S. study that suggested "consumers have a limited understanding of the 'added sugars' declaration in the Nutrition Facts table." Prime Minister Justin Trudeau appeared to want the same thing. 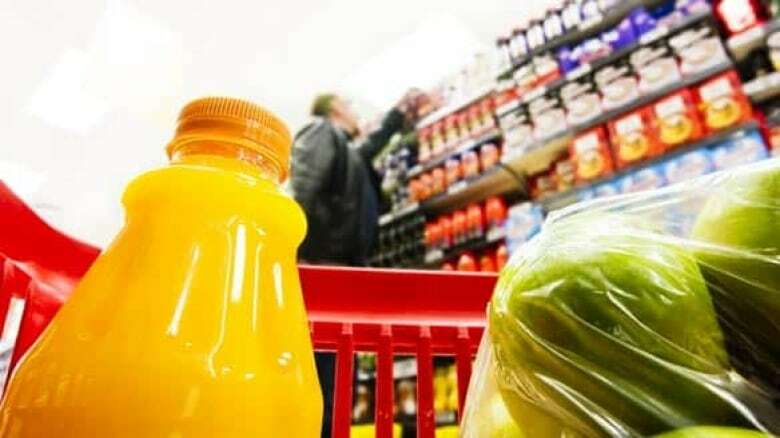 In his mandate letter to the new health minister, listed among the top priorities was "improving food labels to give more information on added sugars." Instead, Philpott kept the Harper government's wording, which had dropped "added sugar" from the labels when it published the first draft of the changes in June 2015. There was hope that the new government would rescue the "added sugar" description. 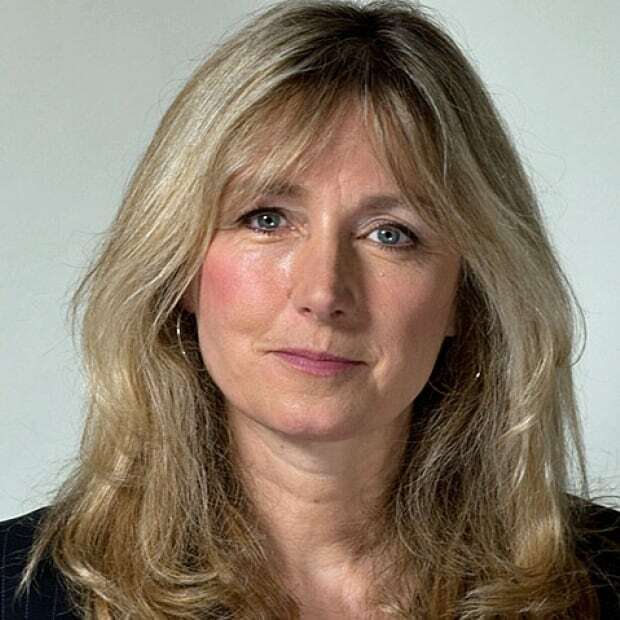 In a recent commentary in the CMAJ, University of Toronto's nutrition sciences professor Mary L'Abbé called on the new health minister to restore the "added sugars" wording so consumers will know how much unnecessary sugar they are eating. The disclosure could also encourage industry to lower sugar levels in processed food, she said. 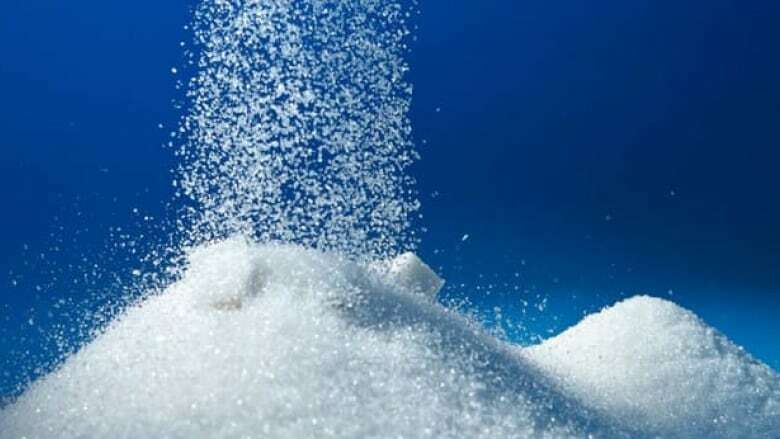 If added sugars can't be tracked, it means a loss of data. "For health researchers, we can't do those types of studies to see what are the effects of consuming high amounts of added sugars," L'Abbé said in a related CMAJ podcast. "They're missing a huge opportunity to educate consumers but also to allow consumers to make informed decisions." By leaving "added sugars" off the label, Canada is out of step with the U.S., the U.K., and the World Health Organization, where "added sugars" or "free sugars" have been set at a limit at 10 per cent of daily calories or about 50 grams a day (12 teaspoons of sugar). That sugar allowance is almost used up by a single can of soda pop. Instead, Canada has decided to talk about "total" sugars on the new labels, which includes both added and naturally occurring sugar. That means the Canadian label on a can of soda pop will state that it contains about 35 per cent of the total recommended daily sugar intake. The consumer might think, "That's less than half, so not too bad, right?" Wrong. For anyone who finds it confusing, there will be a helpful reminder in fine print on the bottom of the label that reads, "Five per cent is a little and 15 per cent is a lot." But for everyone else, it's sugar as usual. Or will be, when the new labels are finally in place by the year 2021. And finally, in this first round of the great Canadian food label fight, industry won another small victory. Health Canada wanted the ingredients to be marked by bullet points to make the labels easier to read. But industry complained that it would cost too much and take up too much space on the label. They wanted to keep the commas they're already using. So by 2021, when the new labels are finally in place, two things won't change. There there will be no "added" sugars on the nutrition facts table. And the commas stay.